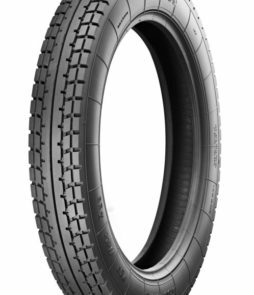 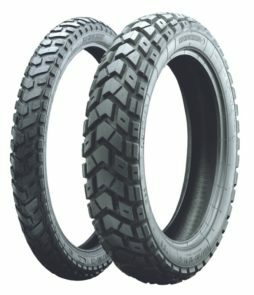 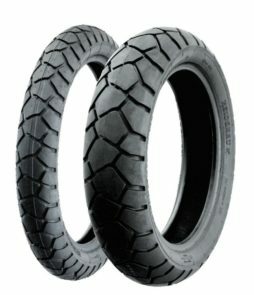 The K79 tire has been especially developed for use on soft, sandy ground. 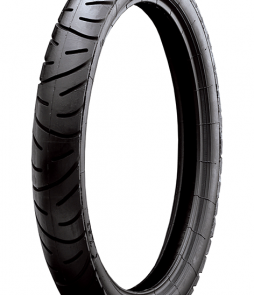 Its excellent cornering is achieved through thoughtful tread design and an extreme steady carcass. 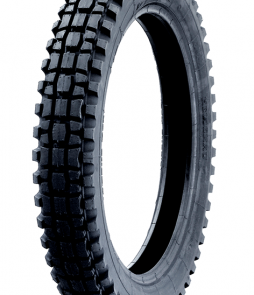 Heidenau’s great compound means a tire that lasts for miles with confidence. 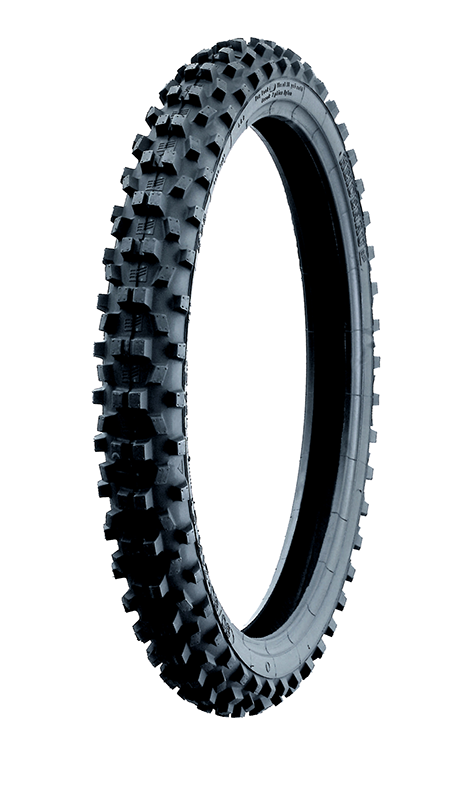 Though DOT approved, the K79 is not intended for long street use.